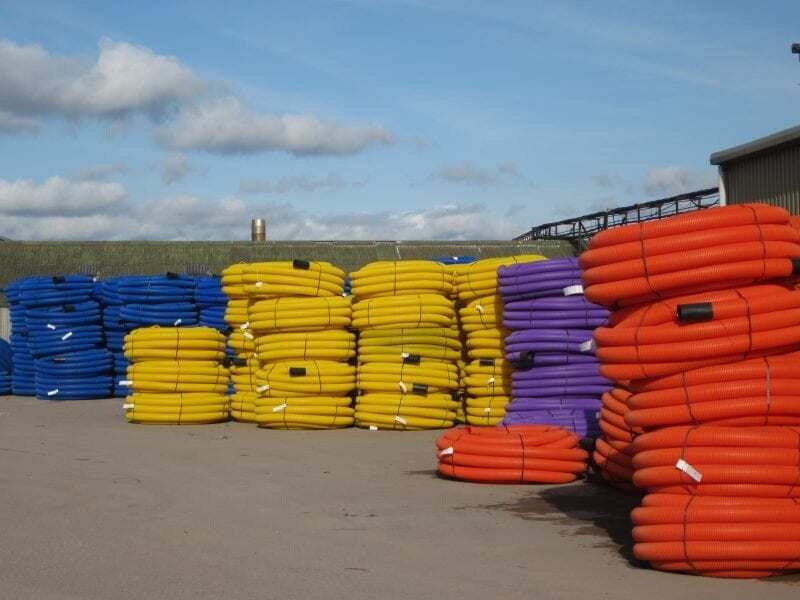 At JTD we have everything you’ll need for civils and drainage. From linear to underground drainage, we have the products to suit all types of projects. We stock a large range of civils ducting and drainage from 38mm electric duct to 600mm twinwall and everything in-between. Flag, kerbing, edging, manhole covers and gully grates to give you the ultimate one-stop shop. Contact us today for a quote or visit our Branch to find out more. At JTD we stock a wide selection of Charcon’s British Standard Flag, Kerb, and Edging. 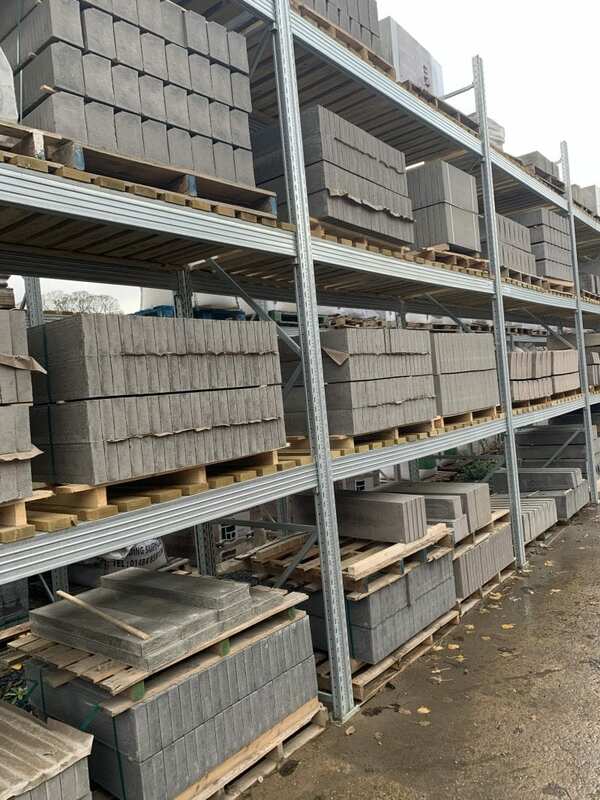 We can also source specialist kerbs such as HGV, conservation and natural granite. Our wide selection means we have all the flag and edging you’ll need under one roof. We work with the very best suppliers and are committed to customer satisfaction. All products can be delivered to your site or picked up in store. Whatever your needs, we have the expertise and products to answer all demands. Contact us today for a quote. 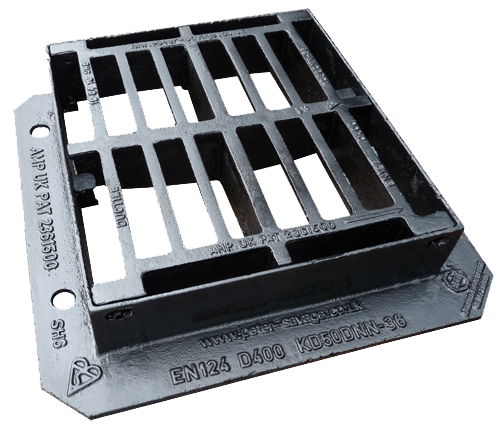 At JTD, we have a wide range of manhole covers and gully gratings in a range of materials. 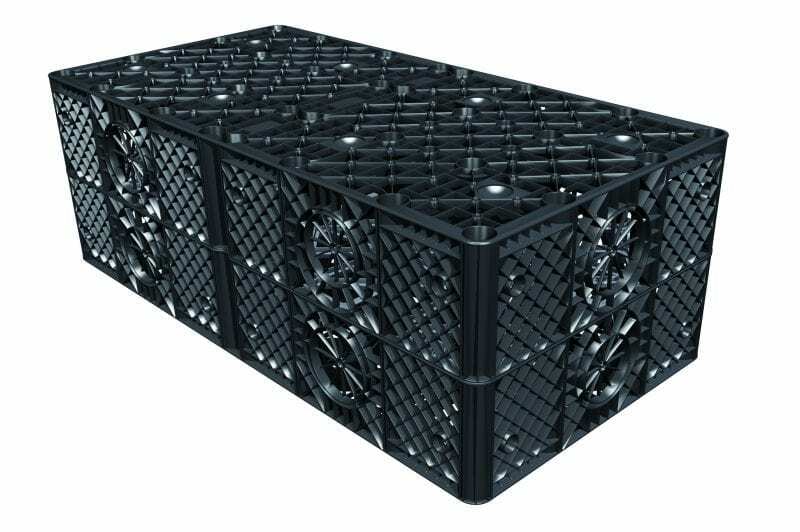 All of our products are robust and suited to all tasks from 2.5-tonne pedestrian covers to 40-tonne point loading highway covers. We are strong believers in providing quality customer service and can also offer bespoke solutions. Our flexibility is matched by our suppliers making any project a seamless experience. As fabricated products have to be inch-perfect our supplier also has a team of engineers to provide technical support at the office or on site. We keep a range of Naylor Drainage ducting products perfect for home and commercial use. All our products are compliant with industry standards and come from reputable suppliers. We supply a range of ducting products in various sizes for electric, water, gas, telecoms, street lighting and general purpose duct we also supply duct access chambers, meter boxes and composite covers. Our range is perfect for commercial developments as well as home projects. Contact us today to find out more or get a competitive quote for your project. 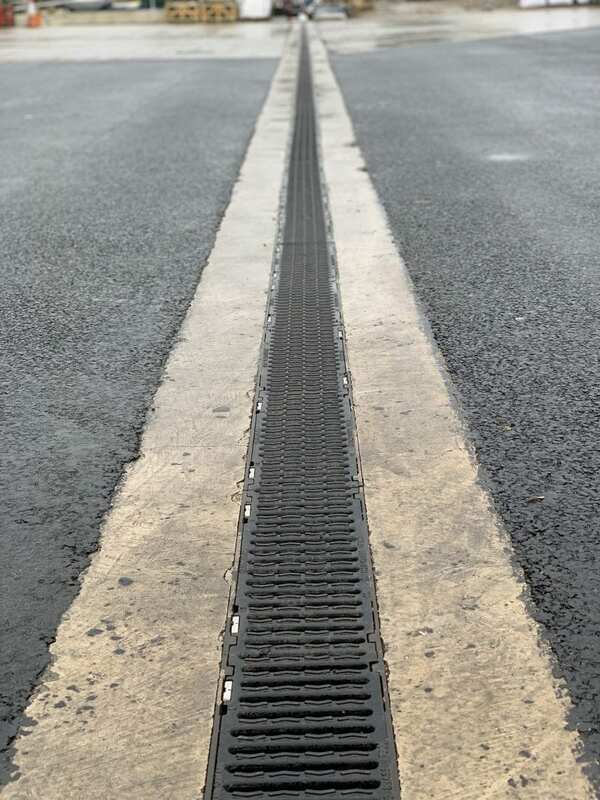 Our complete range of linear drainage products suit all applications. From smaller domestic projects to massive commercial projects that take up to 90-tonne point loads, we have the perfect solution for you. Our linear drainage systems are lightweight and heat resistant making them perfect for all applications. We use the finest products from reputable suppliers to make sure you get the very best. Contact us now to find out more or get a quote for your linear drainage needs. 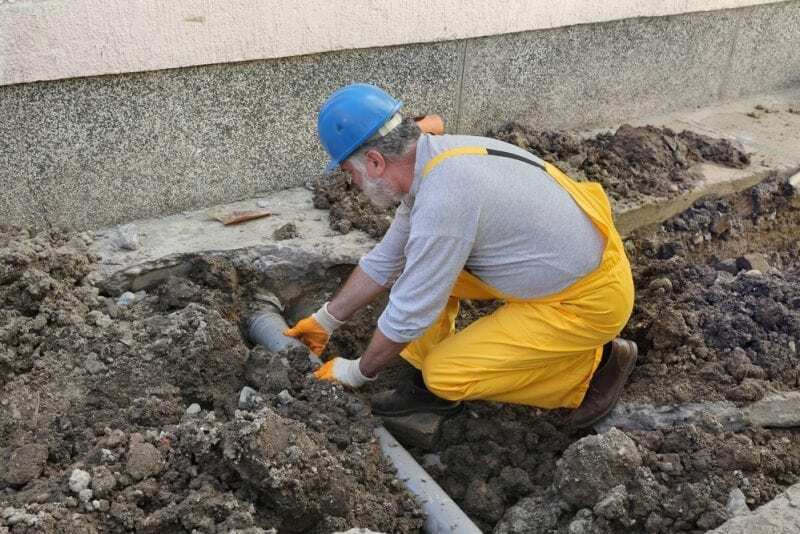 We have extensive knowledge of underground drainage systems and are proud to be a main distributor and have a comprehensive range of Brett Martin underground drainage systems. These include the complete range of pipes, bends, adaptors, junctions, gullies and inspection chambers. We can offer a bespoke take off service, all you need to do is supply us with your drawings. We can even supply larger quantities direct to site for ultimate convenience. Whatever your needs our experts are on hand to help you find the solution to your application. Contact us now for more information or to get a quote. At JTD we work closely with industry experts and suppliers to bring our customers leading water treatment and Sustainable Urban Drainage Systems. 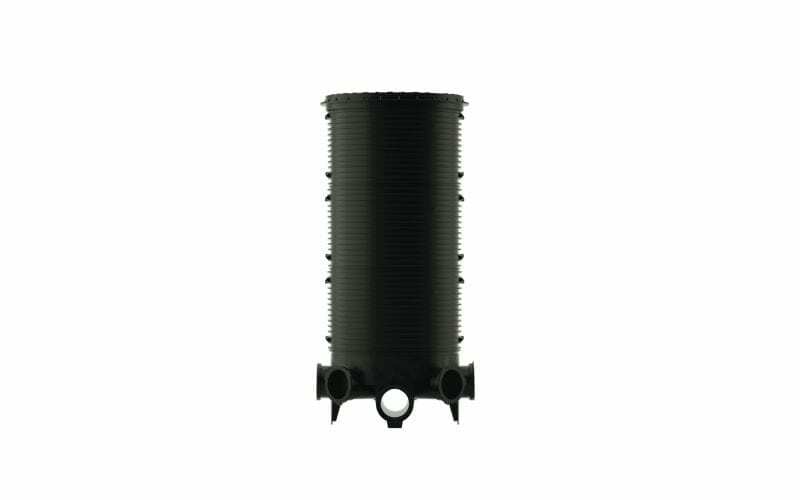 Whether you are looking for treatment tanks and stations, oil separators or rainwater harvesting systems; we have a range of products to answer all queries. We can supply attenuation tanks of any size for any application along with geomembranes we also supply geotextiles to suit several applications including landscaping, erosion control and filtration. For more information or to get started on a competitive quote, contact us today.